Fratello Watches News You Asked Us: A vintage Rolex GMT Master 16753 Where To Be Serviced? 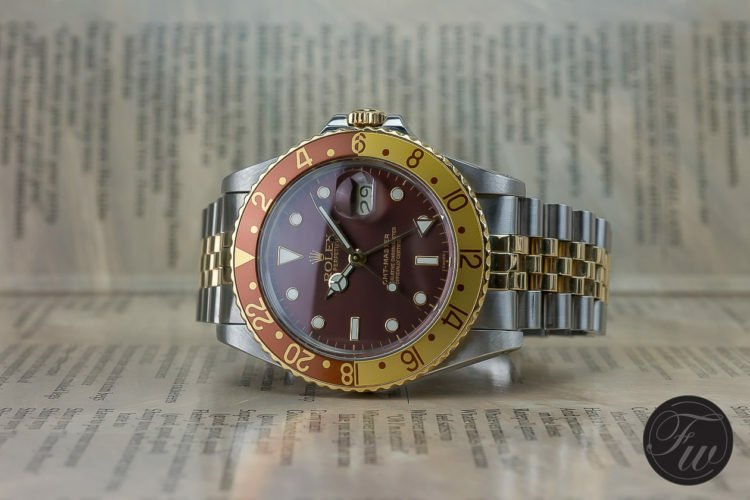 Visit You Asked Us: A vintage Rolex GMT Master 16753 Where To Be Serviced? to read the full article.